Hotels Asia Bakpacker Hostel located in old city areas of Hanoi - the heart of the tourist center area, only takes about 2 minute walk to Hoan Kiem Lake,01 minute to the night market and just 15 minutes to all most the tourist attractions of the city interesting. Guests can choose to take the train which only 10 minutes to Asia Bakpacker Hostel and driving from the hotel to Noi Bai international airport takes about 40 minutes. 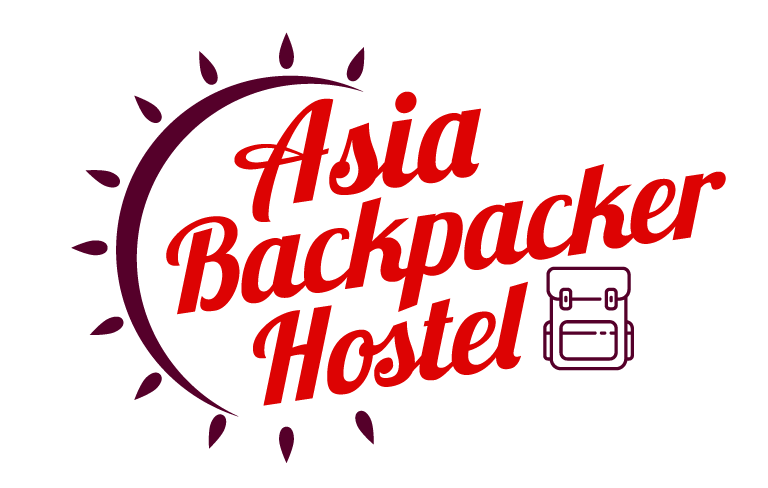 The hotel has some nice rooms designed equipped gadgets help guests feel most comfortable with an affordable price.Asia Bakpacker Hostel the hotel has a total of 38 bedrooms. Bedrooms have full equipment and modern amenities such as air conditioning, complimentary in-room high-speed internet, flat screen tv, internet access, newspaper, non-smoking, outdoor space, safe full, shared bathroom, shower, sitting area gives you a feeling of comfort and relaxation.